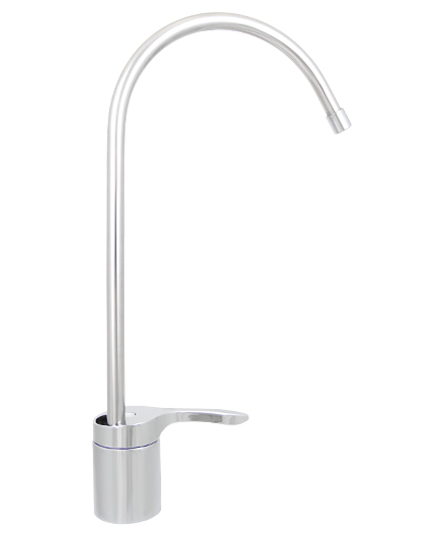 All Multipure below the sink units come with a chrome, lead-free faucet that has a clean, modular design. It allows you to adjust the flow control right at your kitchen sink. 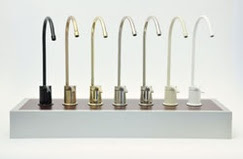 Multipure's Designer Faucet also is available in decorator colors or finishes. The above prices are the upgrade charge when the decorator-color faucet is shipped with your drinking water system.